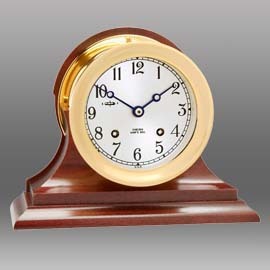 Retirement is a major milestone. 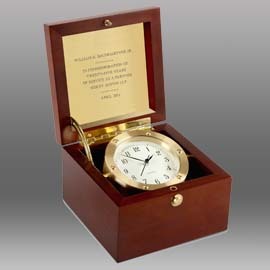 Chelsea timepieces are ideal retirement gifts for men and women. 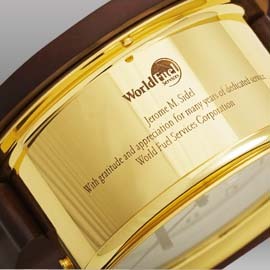 Crafted to last for generations, they are certain to be displayed with pride and cherished for a lifetime. 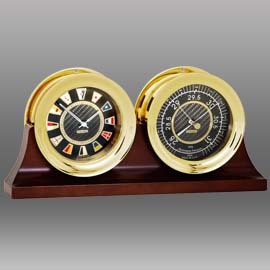 Boston Scientific has given iconic Chelsea clocks to outstanding individuals as a way of both recognizing and thanking them for their superior leadership and career achievement. 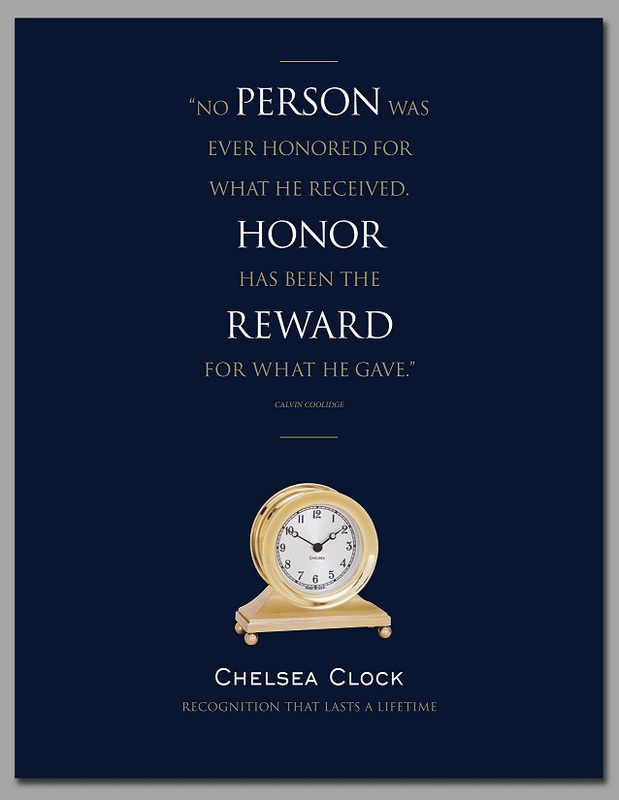 We have chosen Chelsea Clock awards as timeless and enduring symbols of integrity, excellence and outstanding human accomplishment because they so aptly represent the values we cherish and celebrate every day.